Have you ever turned on your bathroom exhaust fan to hear it suddenly make a strange squeaking sound or maybe even stop working completely? Chances are the motor to your unit may just need a simple cleaning. These units should be put on a maintenance cleaning schedule about every three-month as they do get quite dirty and dusty inside. Regular cleaning extends the life of the motor inside the unit and keeps it working properly. Below are simple cleaning instructions to assist you if you are planning on doing it yourself! Depending on how long it’s been since the last time you cleaned your bathroom exhaust fan, now is the time to pull out the vacuum cleaner before removing the cover. You will save yourself from a great deal of dust falling on to your bathroom floor if you vacuum the bulk of the dust off before you remove the cover. Start by choosing the brush attachment and begin by gently removing the accumulation of cobwebs and dust that has collected substantially over time. If your plan is just doing an ‘in between clean’ of your fan cover once every couple of months, you can stop here and not worry about doing a detailed clean of the cover and fan. Once you have vacuumed up as many dust bunnies as you could manage, make sure someone who knows what they are doing has turned the bathroom power off at the mains, then put on some gloves, climb carefully up your ladder and pull off the fan cover. Most will come off fairly easily, but some may need screws removed with a screwdriver. Choose a quality cloth to ensure you don’t just spread the grime and wipe off as much surface dust as you can, taking care not to damage or pull on the fan. Next, take the fan cover, spray with an all-purpose cleaner and give it a once over with a small scrubbing-brush. If the ingrained dirt doesn’t seem to be releasing after this, give the cover a soak for a few minutes in some warm water to loosen the dirt and try again. Once everything is clean and dry, put it all back together and enjoy knowing that your bathroom exhaust is now working at peak efficiency and will continue to operate for years to come! YOU ARE INVITED TO AN AWESOME EVENT! You’ve seen us on Face Book. You’ve read our tweets on Twitter. Maybe you’ve even connected with us on Linked In! Well now you can come out and meet us and our businesses in person! 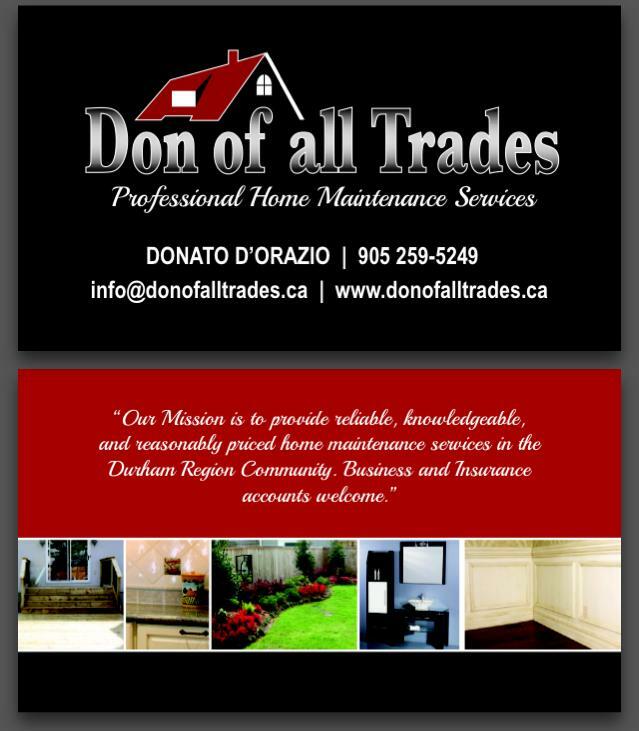 Don Of All Trades Professional Home Maintenance Services, located in Durham Region is EXCITED to extend an invitation to you to talk to us and find out what we’re all about! We would love to meet you! 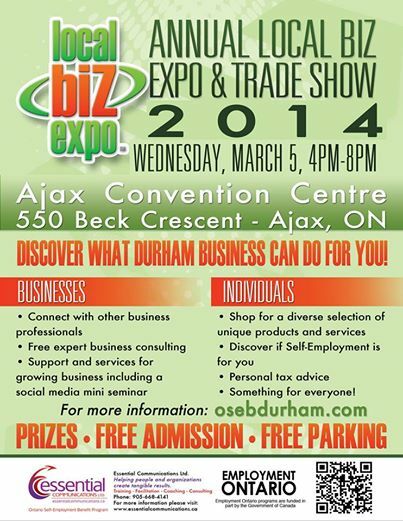 You are invited to attend the 2014 Local Biz Expo & Trade Show on March 5th from 4pm-8pm. If you’re a business owner then this is a Huge Opportunity to network and make new connections. Find out what new Local Businesses are in our wonderful communities and meet and greet! It’s going to be an incredible evening. Considering the possibilities of becoming an entrepreneur? Well this is the place to be! This event is open to everyone! 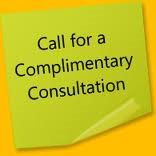 It’s conveniently located in Ajax being held at the Beautiful Ajax Convention Centre, 550 Beck Crsnt. Best Part is that it’s FREE. There’s something for Everyone! You can shop till you drop! Find out what talented individuals with their businesses has to offer. You may find that one of a kind gift or item that you can’t find anywhere else. 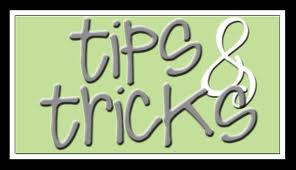 Here’s some great tips and tricks you can use almost anywhere around the home and some of them may surprise you! 1- Soak gunked-up nylon brushes in hot vinegar for up to 30 minutes to remove paint and soften the bristles. Afterward, wash them in hot, soapy water, brushing off paint as needed, then rinse and let dry—good as new. 2- Take a lemon wedge, rub it in the corner where tile meets the porcelain tub, and run it up and down over the caulking. Let it sit about 15 minutes, checking it about halfway through (at which time you can reapply). Rinse the tub then clean it as usual. 3- Hardware and hair products can live in harmony and come to your rescue when you least expect it. For example, when it comes to keeping a nail steady on the wall, sometimes, especially if you are driving it from an awkward position, there’s nothing better than to hold it steady with a wide-tooth comb. walls there is no need to paint. If your walls are dark you may need to paint. The wet rag and wet finger are key. Along with not too much caulk. 5- Fold a Post It- Note to catch dust when drilling. The Post It-Note holds the dust!